Utility floor modules are an efficient and convenient solution for accommodating equipment changes within a facility. 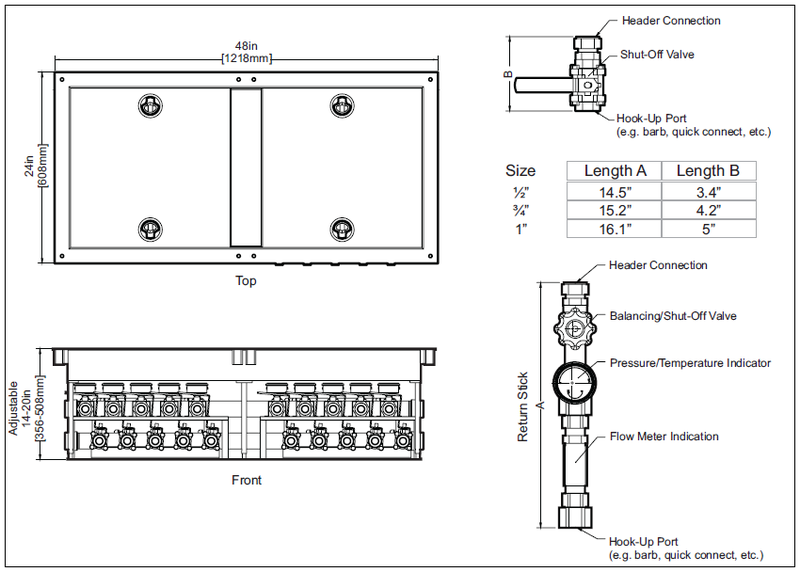 Floor modules are custom piping boxes that drop into your raised floor and can be used in many different applications. With process cooling water systems, the systems themselves are sometimes larger and more complex than the equipment they support. 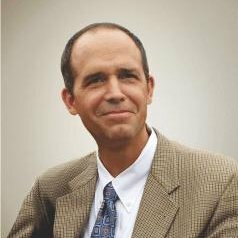 As a result, PCW floor modules can help to accommodate changes in process equipment by enabling the addition, relocation, and/or re-routing of PCW components within the system's loops. PCW floor modules are simple to disconnect, relocate, reuse, and recycle to new areas of the facility. Simply disconnect the main feeds and hoses, then remove and reposition the floor modules into their desired location and reconnect. Finally, PCW floor modules are designed for full-interchangeability with field replaceable PCW sticks. Instead of having to completely replace the floor module when there is a gauge or valve malfunction, workers can replace the PCW stick on site. 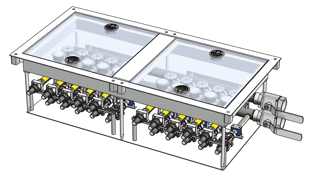 Modular components like single and double PCW floor modules are ideal for adding flexibility to large and complex systems. 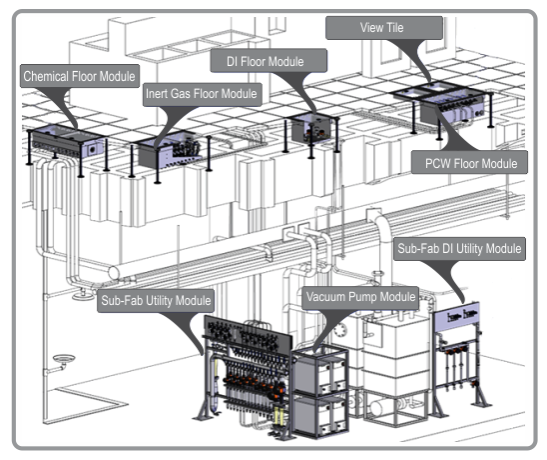 In addition to process cooling water applications, single and double floor modules are designed to be used with many other types of process support systems.